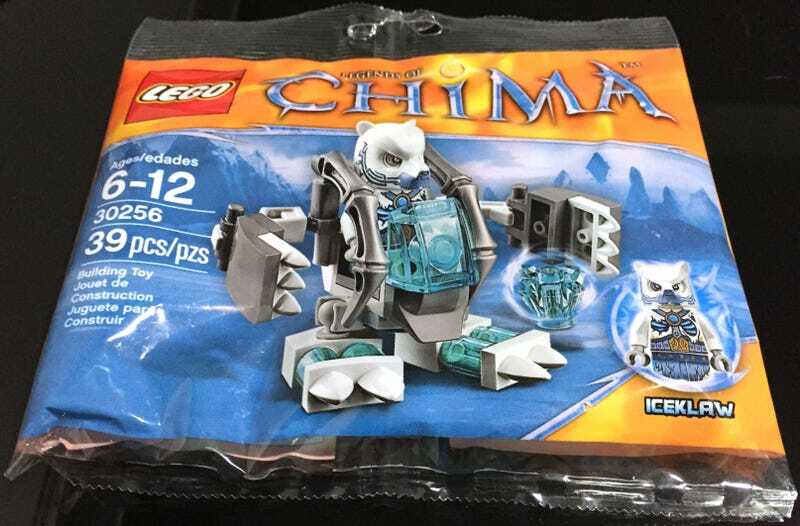 This previously unknown set was found for sale today at Target (in Kansas). I have not been able to find it in any of the databases or lists of 2015 sets. This seems to be one of the first 2015 poly-bags to hit the shelves ahead of schedule. Thanks to Takumi and his keen Lego sniffing nose, I now have one on the way to me. There are some pretty cool elements in this 39 piece set. Those translucent blue elements are neat, but those crazy bone pieces that make up the shoulders exo-suit are really great. I'm a huge supporter of being a poly-bag collector. If you want to start building with Lego, they are a great place to start. They are usually five bucks or less and usually come with a cool minifigure and always have great pieces to add to a budding Lego collection.